Misfit ray is a minimal and versatile tracker, available in Forest stainless steel with Forest Sport band. It delivers the fitness and sleep tracking you need to stay motivated, including steps taken, distance traveled, calories burned, activity tagging, and sleep duration and quality. It is non-charging with a battery life that lasts up to 6 months, and water-resistant to 50 meters it can be worn constantly. That means more data, better insights, and more powerful motivation. NOTE: Refer the User Guide from the Technical Specification before use which is highly recommended. 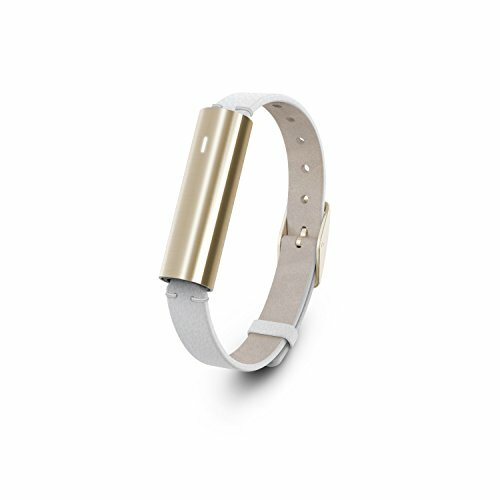 If you have any questions about this product by Misfit Wearables, contact us by completing and submitting the form below. If you are looking for a specif part number, please include it with your message.